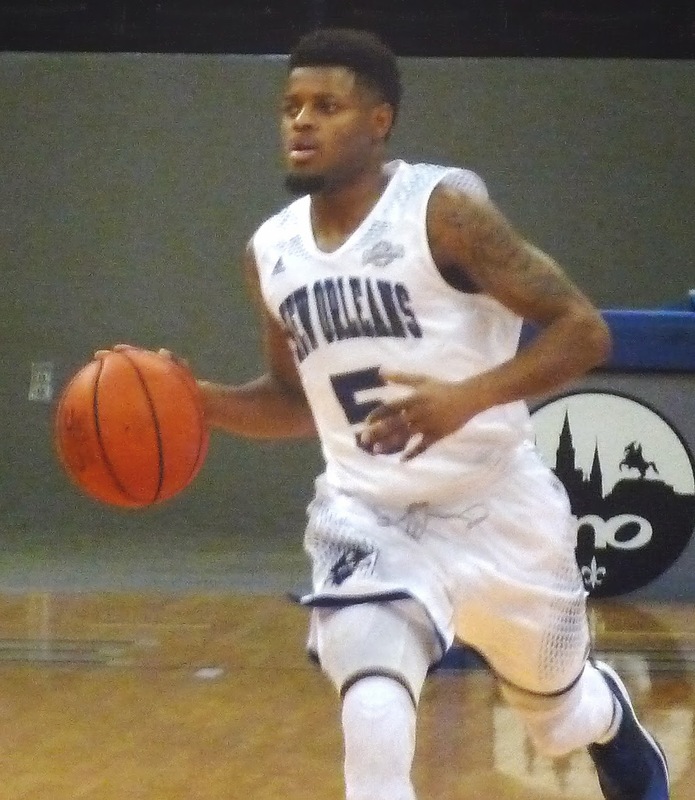 The Privateers (5-9, 1-4) hung with Stephen F. Austin, a 2014 NCAA Tournament participant and first round victor, for a half before falling 79-54 on Monday in Nacogdoches, Texas. New Orleans trailed by just 7 at the break. Christavious Gill led New Orleans with 13 points. Terrance Syon had 11 points and 6 rebounds. UNO returns home to Lakefront Arena for Homecoming on Saturday as they take on Texas A&M-Corpus Christi.